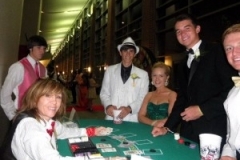 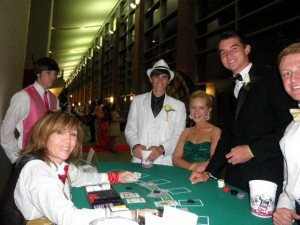 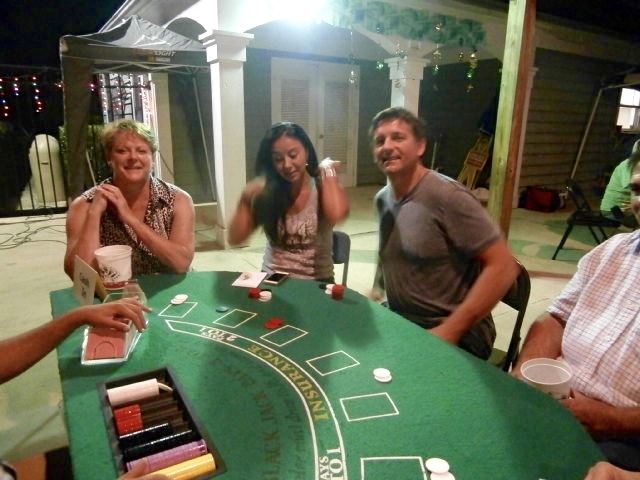 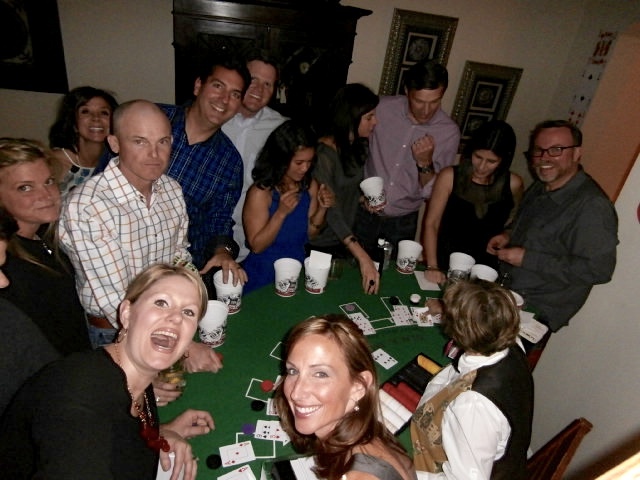 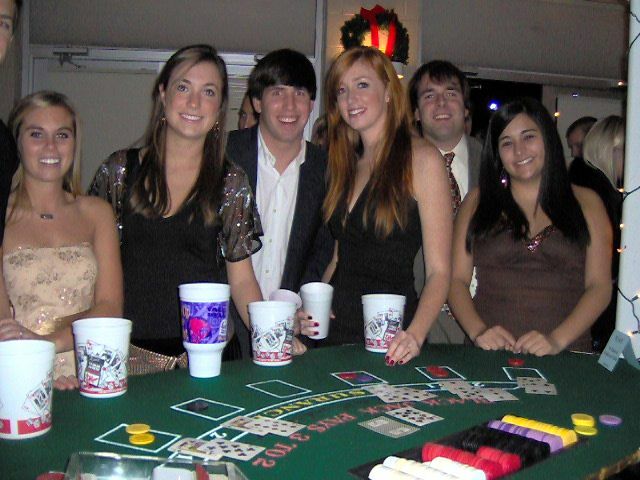 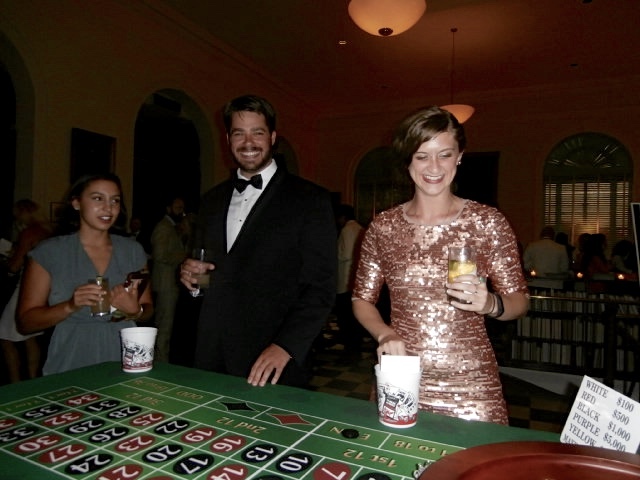 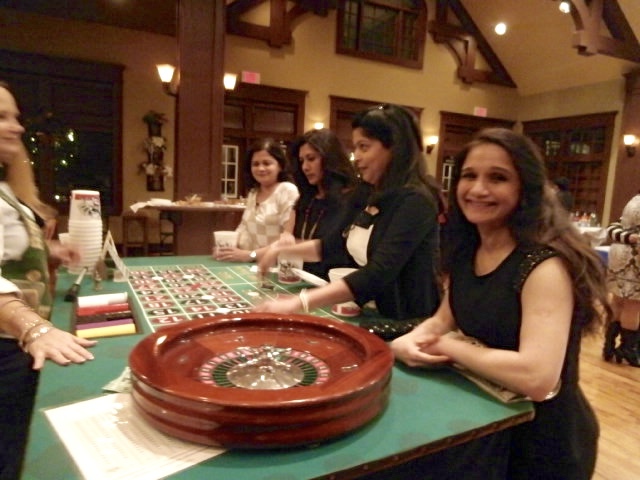 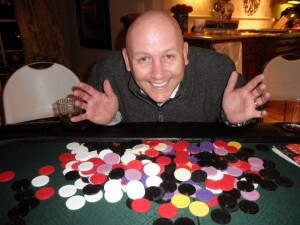 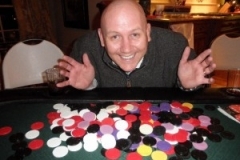 Casino Party Planning – This guide will help you to plan a successful Casino Party in ten steps. 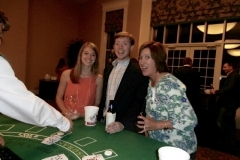 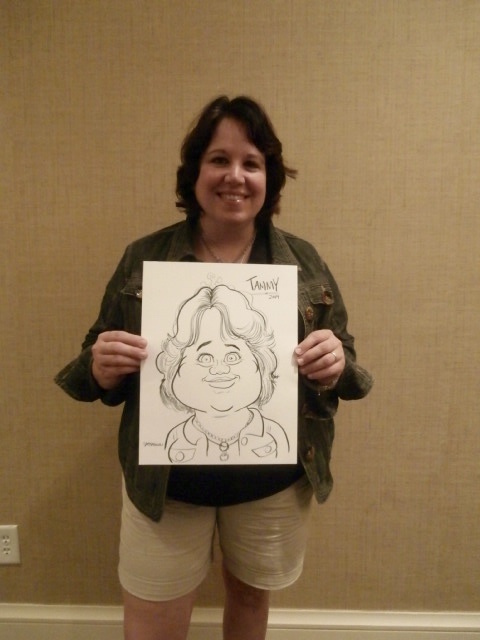 This first step is critical to your event success. 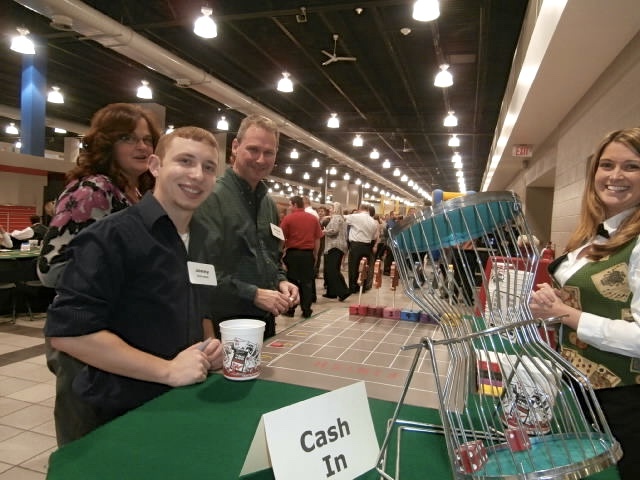 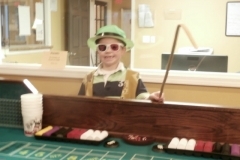 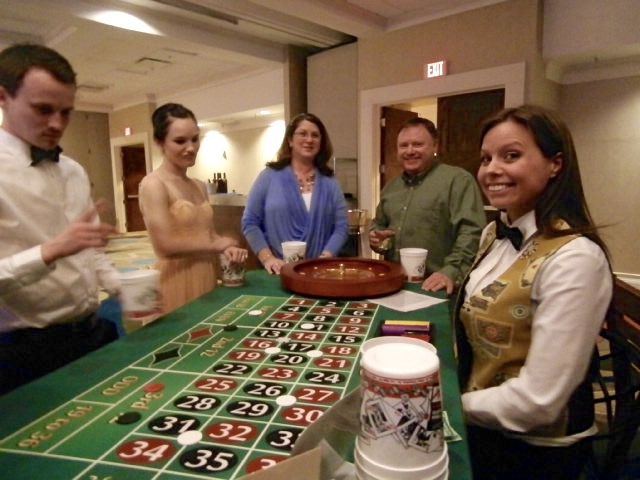 Any casino vendor should have at least 5 – 7 years of experience and should own their tables and equipment. 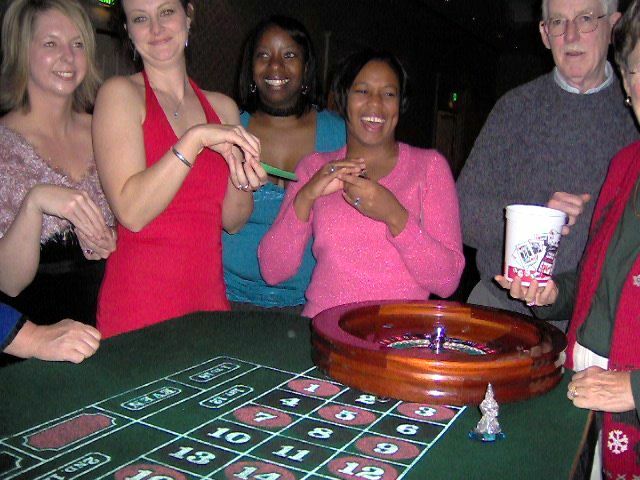 There are many newcomers to the industry that just imitate their competitors, and don’t have the experience to run a proper event. 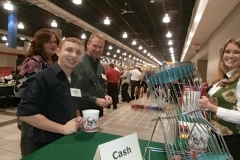 Also, a qualified vendor will be able to give advice on table and prize selection. 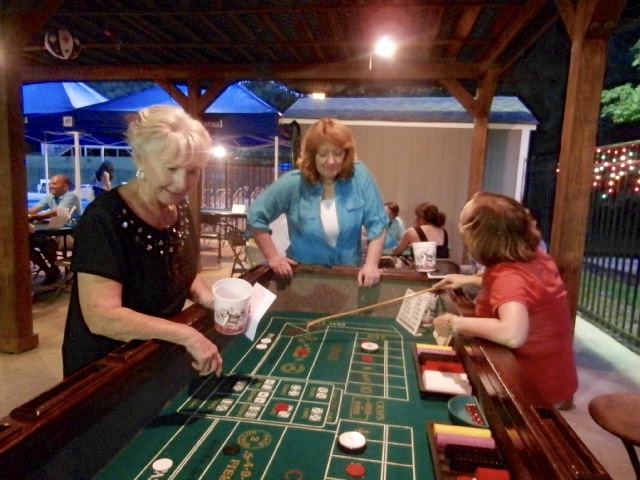 Most Alabama rental companies will give you options in renting the equipment, such as full service (providing everything, including the dealers), limited service (providing the tables and a Pit Boss, and they would train your volunteer dealers), and table rental only. 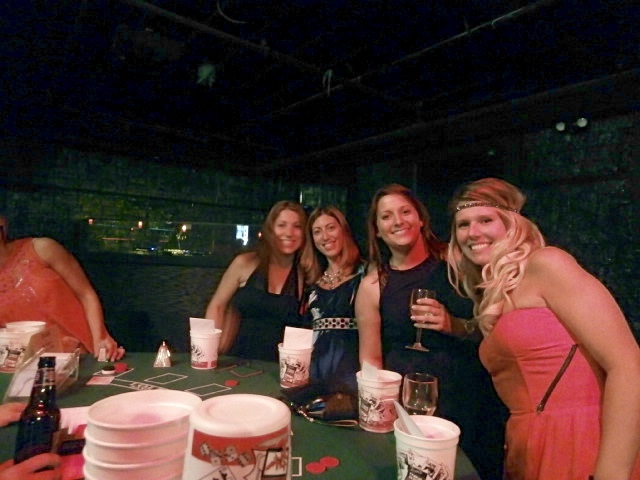 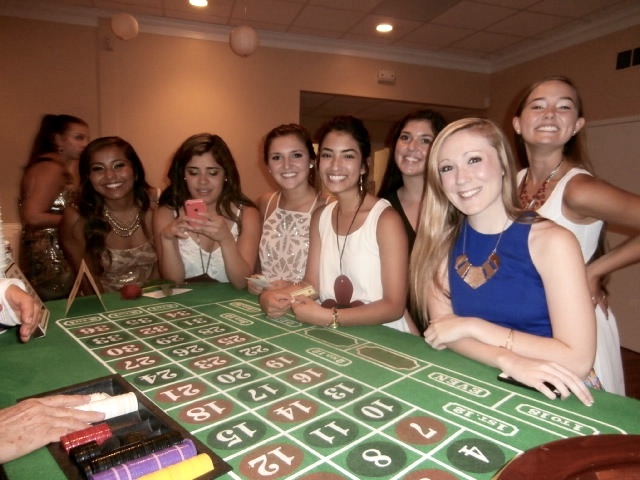 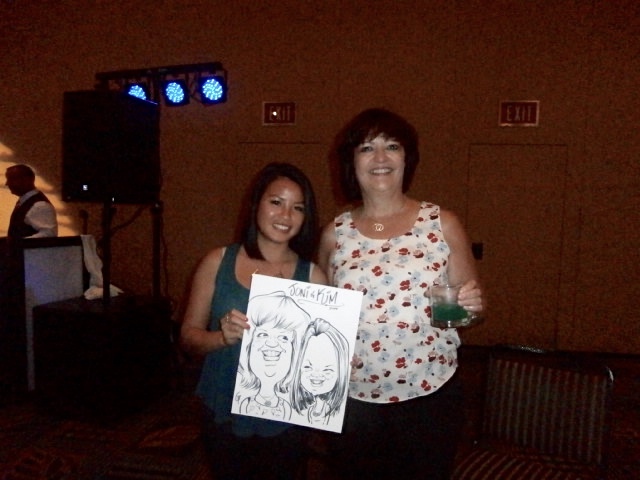 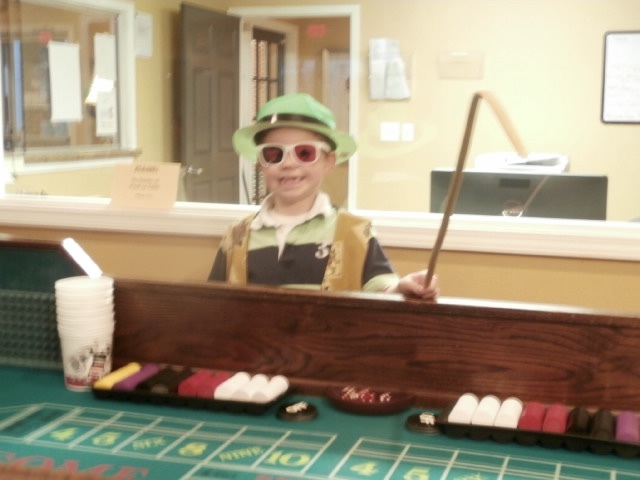 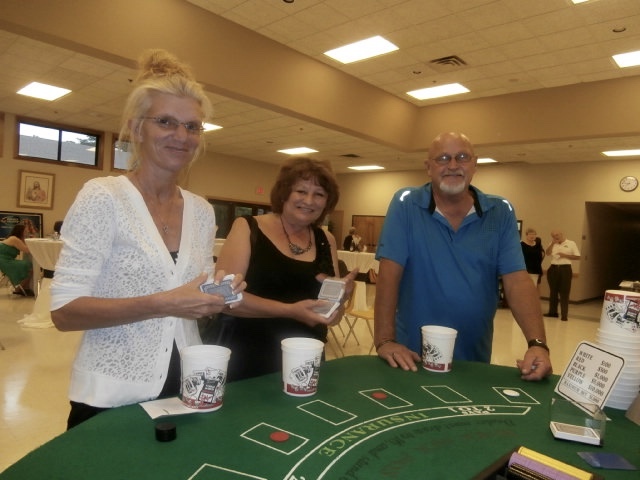 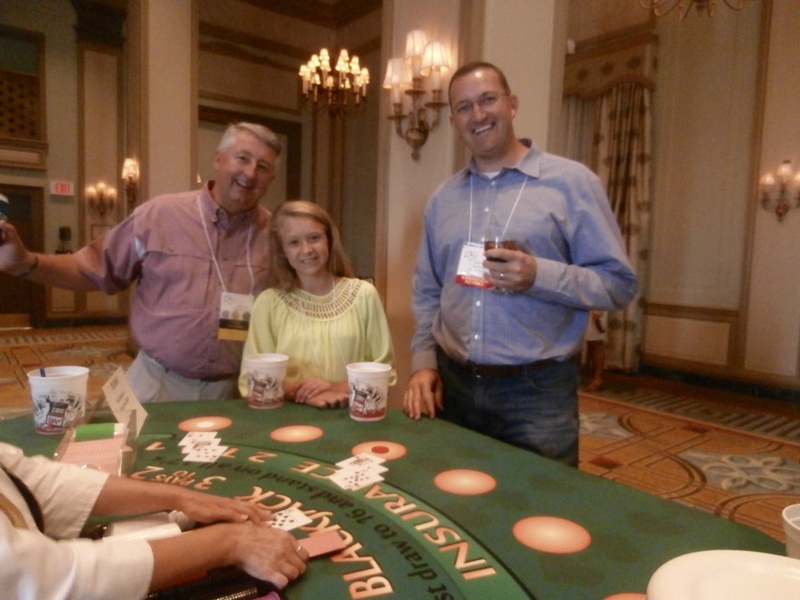 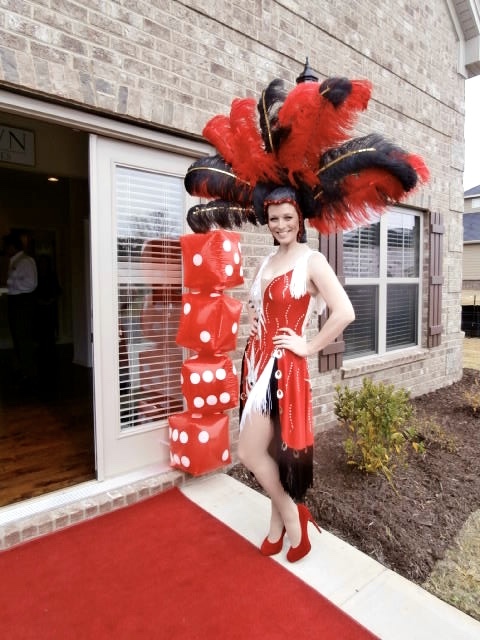 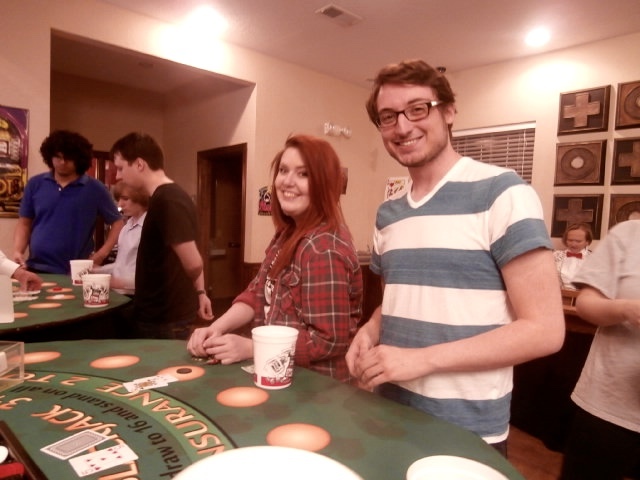 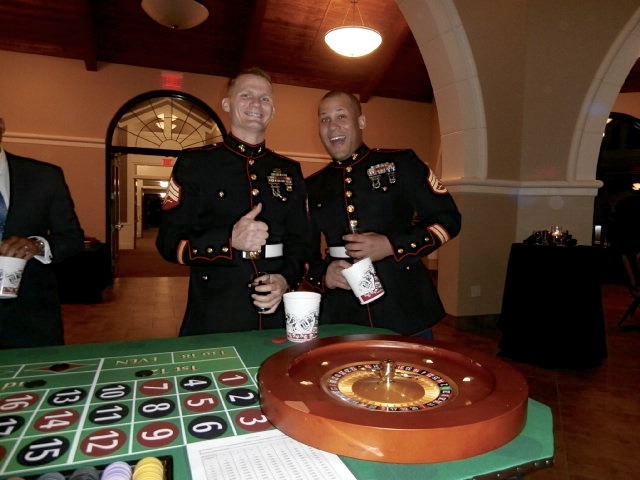 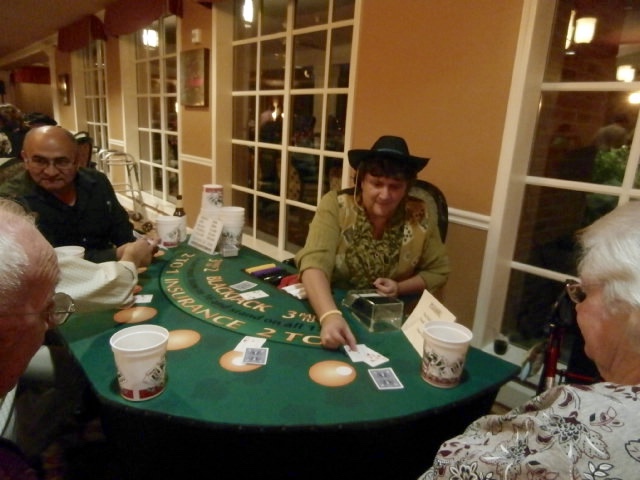 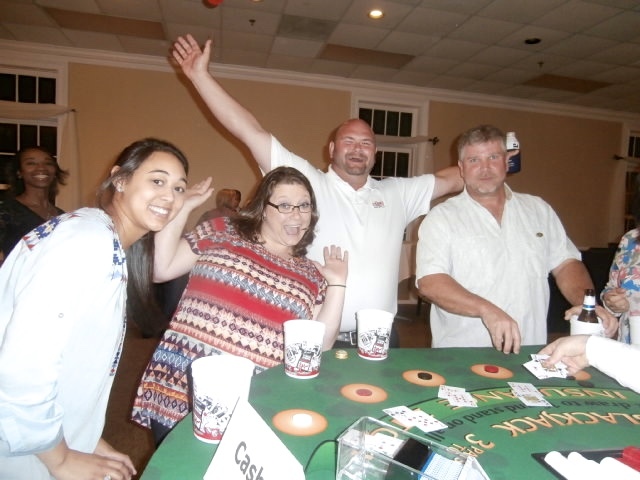 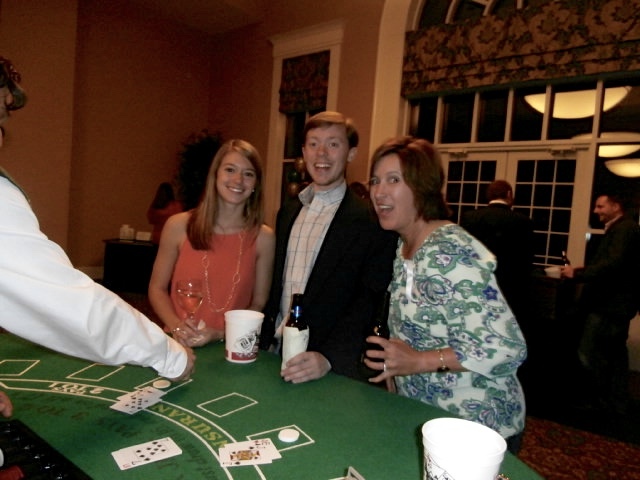 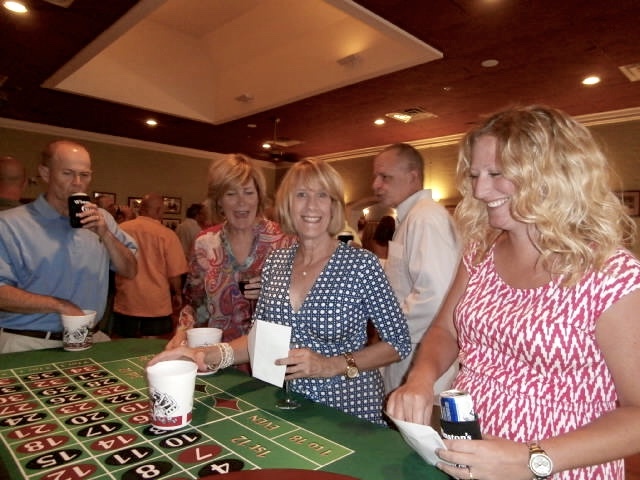 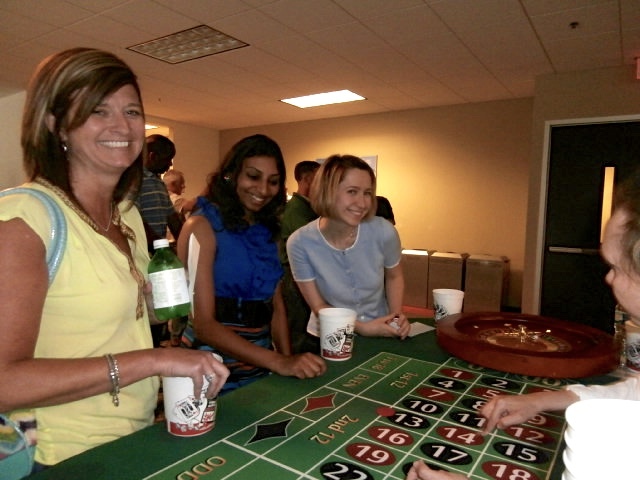 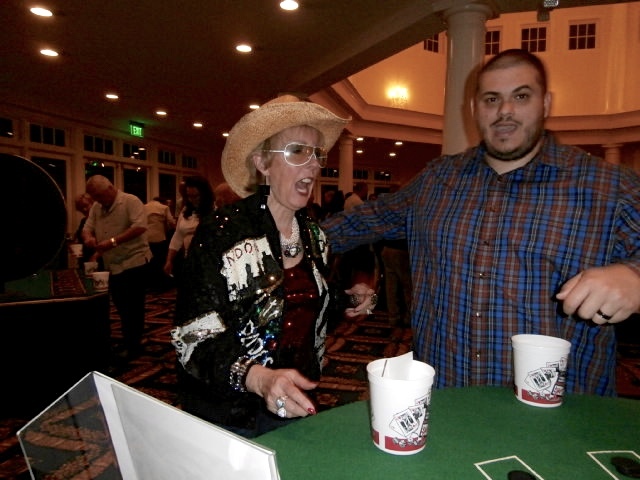 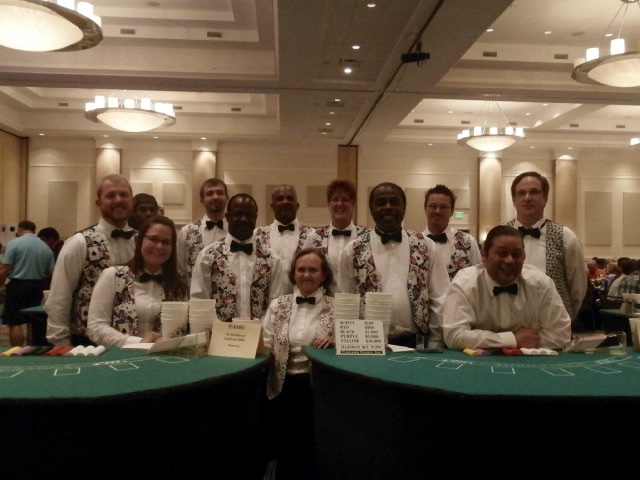 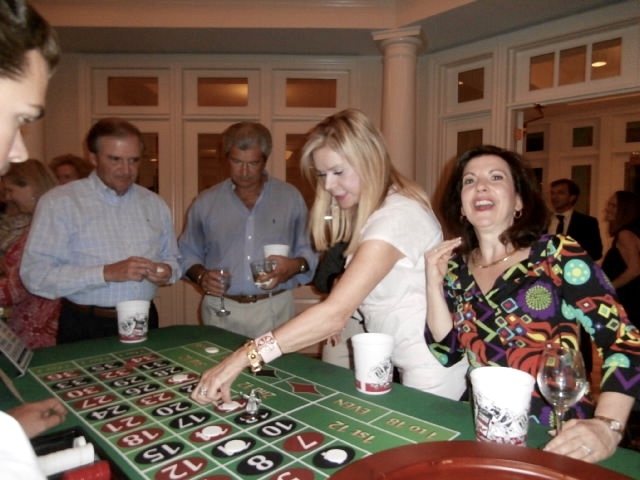 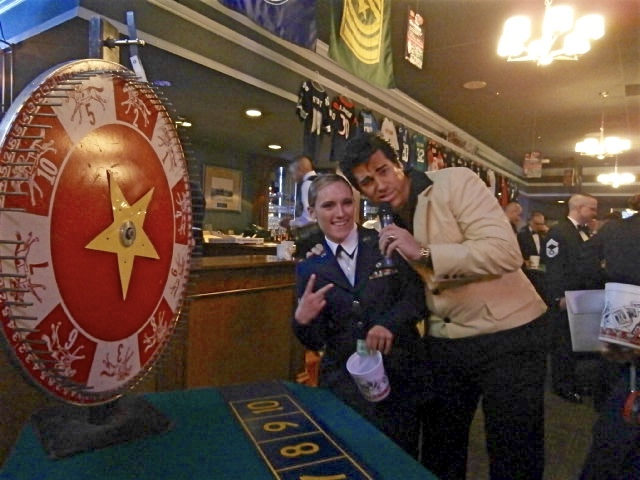 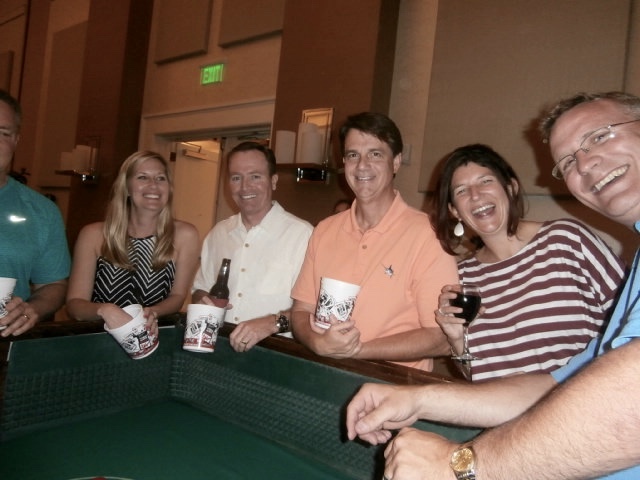 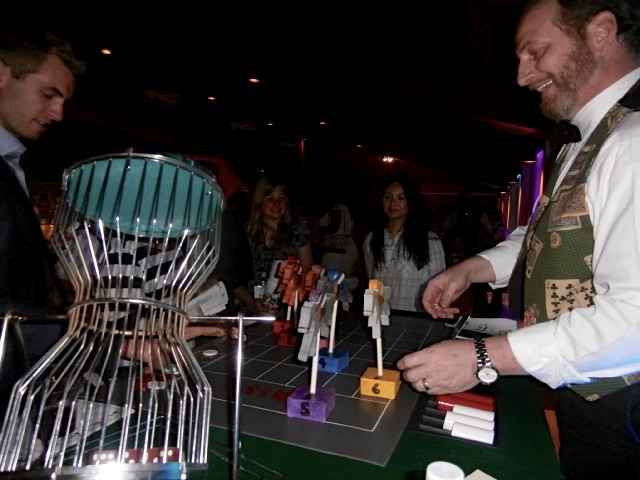 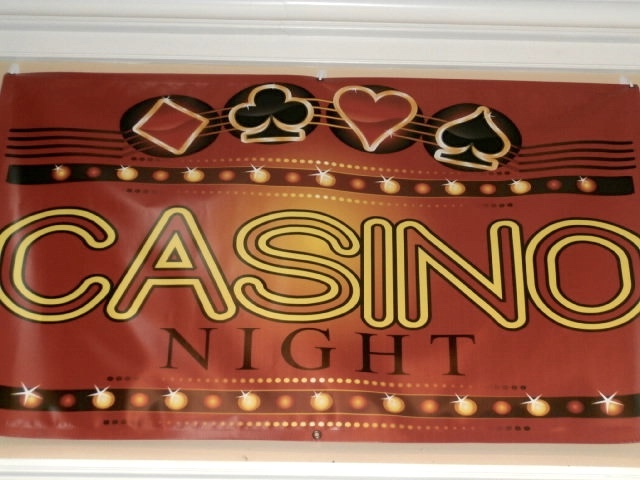 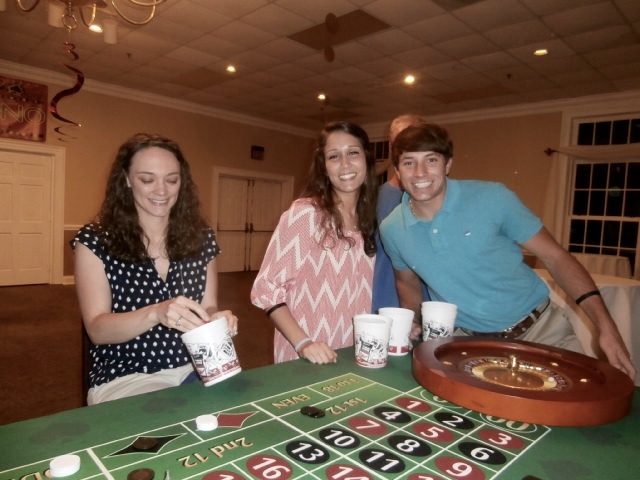 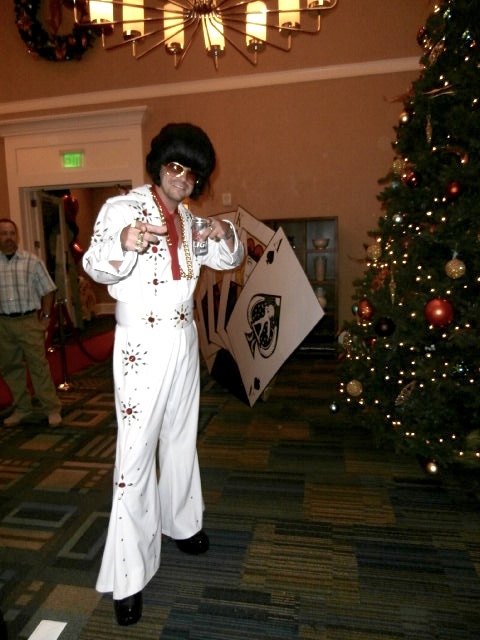 Here are some of the most popular Alabama casino party themes.